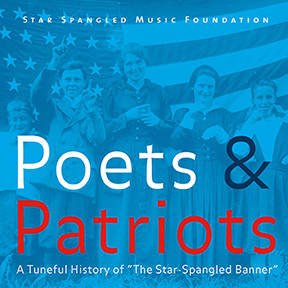 This double CD release includes 22 world premiere recordings based in new research by University of Michigan musicologist Mark Clague, co-director of the American Music Institute and board president of the Star Spangled Music Foundation. Inspired by the upcoming bicentennial anniversary of Francis Scott Key's song, "The Star-Spangled Banner," which became the official national anthem of the United States of America in 1931, the project combines excellence in research with top-tier artistry by faculty and graduate student talent from the University of Michigan's School of Music, Theatre & Dance. Choral numbers are directed by Grammy-winning conductor Jerry Blackstone, the University of Michigan's Director of Choral Activities. Soloists include U.Michigan voice professor Scott Piper, as well as graduate students Justin Berkowitz, Nicholas Davis, Nicholas Nestorak, Leann Schuering, and Jacob Wright. 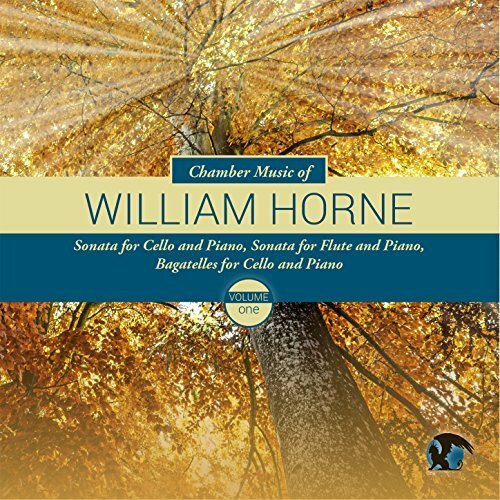 Instrumental interludes by Prof. James Kibbie (organ) and DMA candidate Jeannette Fang (piano), the gold medalist from the 2013 Seattle International Piano Competition, help make this collection of 37 tracks an enjoyable listening experience as well as eye-opening history. These recordings have already received over 20,000 views on Youtube and you can get your own copies of the high-quality files of these exceptional recordings here. The CDs' informative historical booklet can be downloaded for free at starspangledmusic.org.